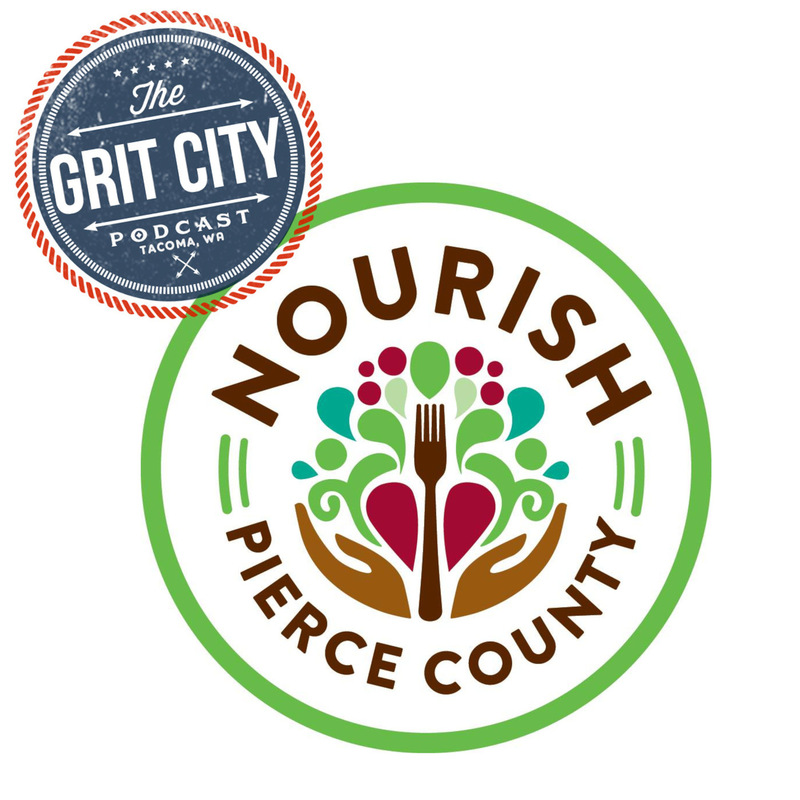 This time the GCP guys talk with Travis Weller from Nourish Pierce County. Nourish Pierce County is a local non-profit whose mission is to provide nutritious food and support services to people in need with compassion, dignity and respect. Established in the early 1970’s after a group of Pierce County churches came together, they have evolved into seven brick-and-mortar locations, as well as ten additional sites served by a ground-breaking mobile unit, one of only a few of its kind in the country. Nourish reaches more people successfully due to its size, the largest network of food banks in Pierce County. From early on, Nourish collaborated with other local organizations. Both to serve those struggling with hunger in the community and also to change the entire food security infrastructure in Pierce County by creating a “food bank for food banks” now known as Emergency Food Network. Those that would like more information and get involved can find them online at https://nourishpc.org. 1:40 – The guys reflect on Brogans bacon chocking experience, gives props to Castle Security and Protection, and where people can find GCP online. Travis tells the guys about what Nourish Pierce County does, the history behind the business, and their choice the change the name of the business from FISH to Nourish Pierce County. They talk about the struggle for people in the area to get food because of the cost of living, what food insecurity means, and what people can expect the first time they come to one of their nursery banks. 11:39 – Travis talks about the average times people come to the food bank, the locations where people can donate food, and the two mobile food banks they have in the area. Travis shares how they came up with the idea for mobile food banks, the average age of people they provide assistance to, and where their mobile food banks go. He talks about being from Kansas, relocating to Tacoma in August, and the number of volunteers that help them each year. 21:48 – Travis explains the various volunteer positions that are available, Brogan brings the guys some tacos, and Travis shares where most of the food they get comes from. He explains how people can hold food drives in the area, what they need the most in terms of donations, and they chat about Tacoma’s meat sellers. Travis shares stories of the clients they provide food to, they discuss the brutal choice some people have to make between medical bills or food, and Brogan shares his appreciation for the business. 36:40 – Justin brings up the importance for people to get healthy food, Travis explains what ‘complete basket’ means, and how people that have extra garden food can donate to the food banks. They discuss the importance for people to donate items year around, how local businesses can get involved, and Travis explains the annual fund raising auction they have coming up. The show ends with Travis providing statistics behind the number of people they serve and encourages people in the community to get involved. 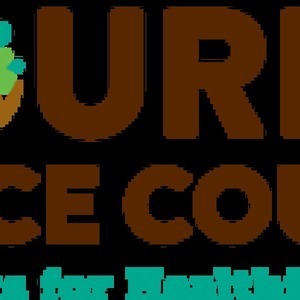 Many thanks to Travis for joining the podcast to share information on the amazing work Nourish Pierce County is doing!! !